Some British inspiration: The grounds of Le Manoir aux Quat’Saisons, an English Country hotel and restaurant in Oxford, England. Photo courtesy of Paul Wilkinson. 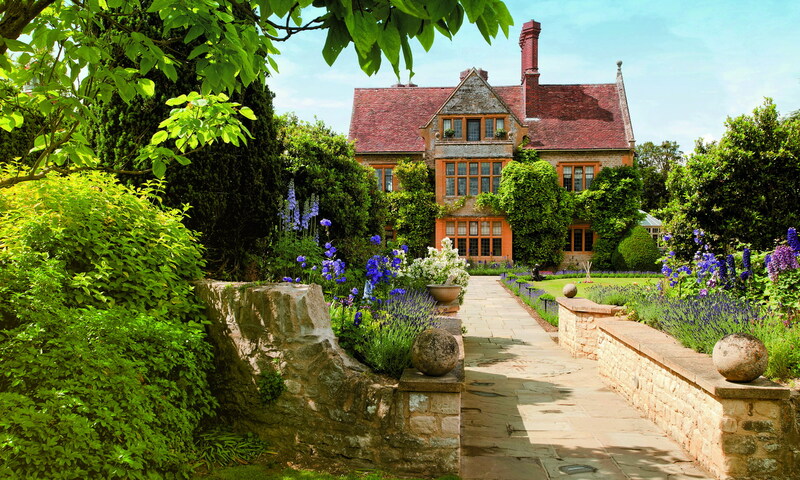 This entry was posted in English garden and tagged British garden, country garden, English estate, English garden, estate garden, Le Manoir aux Quat'Saisons. Bookmark the permalink. Such a neat and delightful compo !!! Great details and clarity !!! Love the charming Country hotel and the way it is nestled in the beautiful gardens !! !